In late October 2016 I was delighted to be able to assemble a keynote in 3 parts for the K12 Online Conference 2016. This is the first time I have had a chance to blog about this and share with my followers the full keynote - including my aspirations for how it will impact the world. The K12 Online Conference is run by a small group of dedicated educators who believe in the power of connected learning, including free online professional sharing. The K12 Online conference itself has been around since 2006 and in past years I have been able to provide contributions as well. 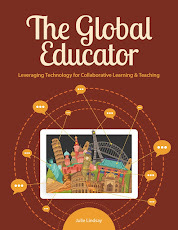 In 2016, in conjunction with the publication of my new book, 'The Global Educator', I put together this trilogy keynote to further raise awareness of collaborative learning, online global collaboration and how educators are making this work, as well as the pedagogical shift we are starting to see through the impact of learning online while global. This also aligns with the PhD degree I am completing....but more about that later! You will find the full keynote details on the K12 Online Conference website - and I encourage you to go there and explore other material and new contributions. 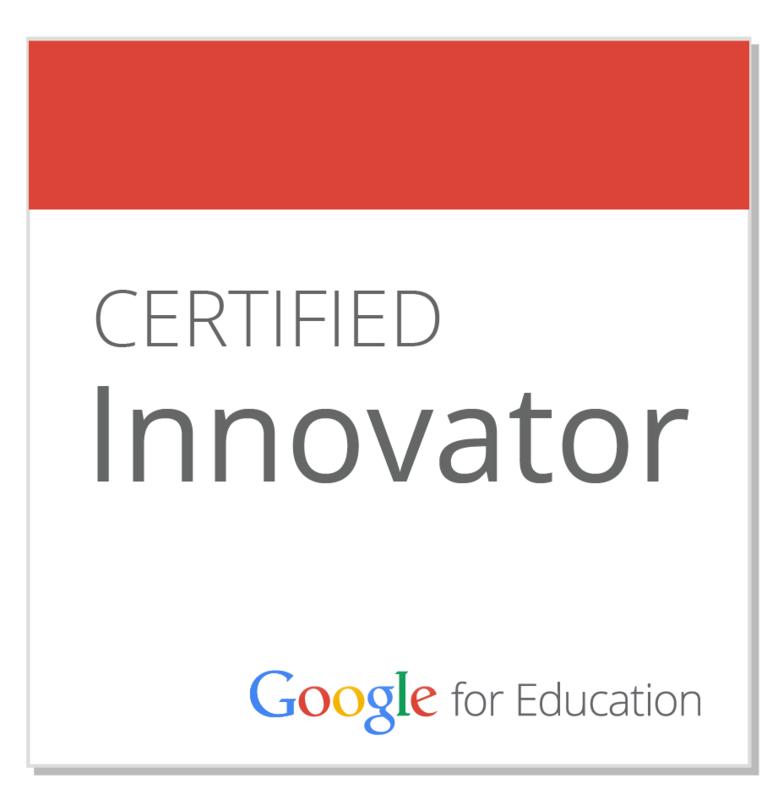 In this post I will embed each of the videos and acknowledge contributions. 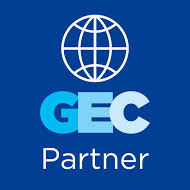 What is online global collaboration? Is it a pedagogy? A curriculum? Who is doing it and how? 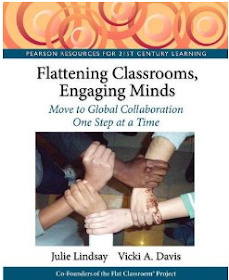 Explore collaboration ‘on the edge’ and learn from many online global educators and students across the world as they build collaborative learning communities and co-created outcomes. The narrative of educators working on the edge of collaborative learning is as revealing as it is entertaining - and this trilogy will inform, inspire and provide resources for all learners. 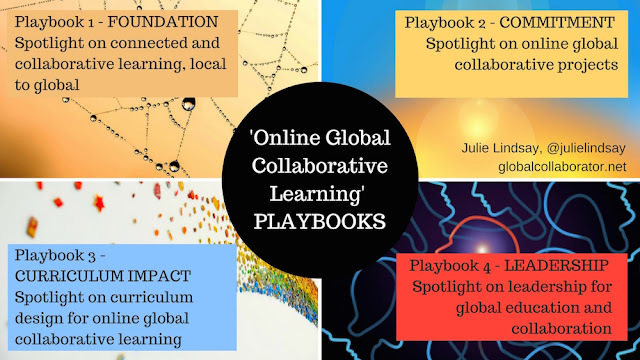 PART 3: What if we Collaborated Globally? Cross-posted with Flat Connections blog.